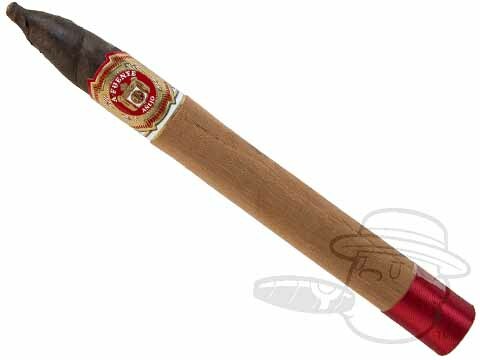 A Connecticut Broadleaf-wrapped Dominican masterpiece, the Arturo Fuente Anejo 888 is medium-full in body, carrying refined, buttery smooth flavor with subtle notes of toasty cedar, honey sweetness, white pepper, and more. Boasting a slow, straight burn on every beautifully crafted stick, the Anejo 888 exemplifies the cigar artistry that has catapulted Arturo Fuente & co straight to the top of the food chain. A must-have for any enthusiast who demands the finest.